Established in 1952 Dymet Alloys are today a Division of Corewire Limited based in AshVale, Hampshire. Together with CPV Limited the three main companies form the privately owned Blackwater Holding Group of Companies and include divisions manufacturing and supplying Tungsten Carbide and Tungsten Products, Cored Fluxed Hard Facing Wires, Welding Machines and Consumables, and Plastic Pipes and Fittings for applications across a wide range of industry sectors. 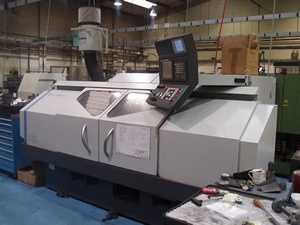 The finished parts are typically used for wear resistant components and specialised tooling. Most of the products we supply are made to bespoke designs, to meet customer’s individual requirements, and start from a customer’s application, drawing or sample component. 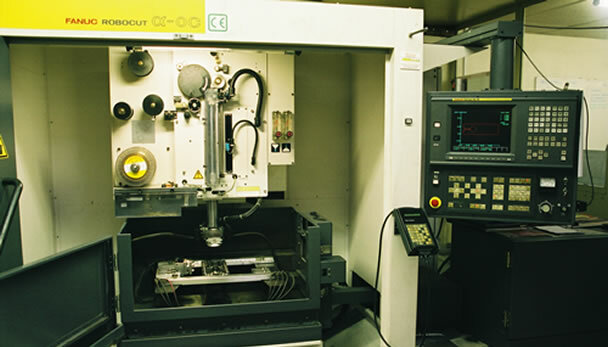 Our laboratory is fully equipped for the design and testing of hard metals, which means we can help our customers to develop prototypes and produce tungsten carbide products for the toughest applications in industry. • Individual and volume batch components produced by either automatic pressing, isostatic pressing or customised shaping from pre-formed blocks and profiles. • Individual rectangular components up to 400mm in length, round components up to 225mm (9″ inches) in diameter and 50Kg in weight can be produced. • Vacuum sintering and sinter-HIP (Hot Isostatic Pressing). Dymet Alloys offer advice and guidance with material grade selection, application and product design. Our laboratory is specially equipped to assist with prototype development and experimental research projects to optimise product life. Additionally a non-destructive evaluation of a customer sample can be undertaken to identify material grades where required. 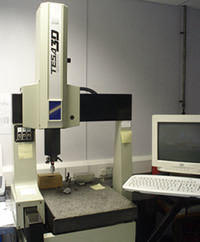 Dymet Alloys follow strict quality procedures. We are BS ENISO 9001:2008 Accredited and our manufacturing processes comply with the relevant (British Standard Institute) standards for tungsten carbide hard metal production and allow for full traceability and certification. Our extensive laboratory ensures we are continuously improving our products to meet increasingly rigorous demands. Products and manufacturing processes are constantly under review to ensure the highest possible standards of performance. Please click here to view our BS ENISO 9001:2008 certificate.